The Kansas City Area Authority in security camera systems, commercial and residential alarms and access control systems. 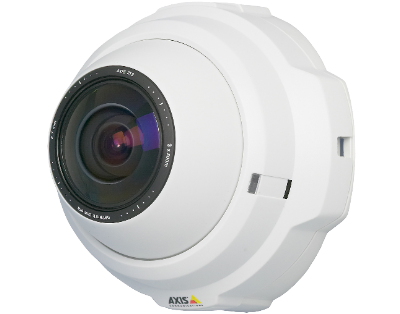 Our experience on camera systems ranges from sizes of 200 plus down to switching out one single camera on an existing system. Let our experts consult for you today. We provide the highest quality alarm hardware available to secure your facility. Let us help you understand what you need an where you need it. 24/7 monitoring performed locally in KANSAS CITY! Controlling your facility has never been easier or more cost-effective. 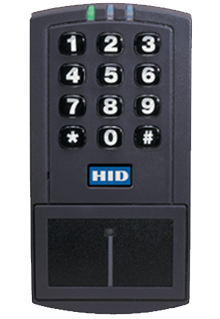 We handle card/keypad access, gate operators, telephone entry and more. We serve industries ranging from Education to Industrial, Commercial Retail to Distribution and MORE! Contacted CSS to do a fairly complicated install on my business and was not sure what to think, given the limited options in the KC Metro. I can say I was extremely impressed! I was able to speak directly with the owner and put together a package suited to my needs. The entire staff was very professional and knowledgeable. I would strongly recommend you checking them out! THESE ARE THE BEST SECURITY CAMERAS IN KANSAS CITY BY FAR - I have owned a distribution center in Kansas City, MO for 12 years and have upgraded my security camera system three times. This last time I went with Central Surveillance Security Cameras and Home Security in Kansas City. They are the best Kansas City security cameras I've ever owned!! Amazing service, great cameras, very extremely satisfied. The cameras they recommended are absolutely unbelievably clear. Tailored security camera and alarm systems to suit your individual needs. CCTV - Can I see the cameras from my mobile phone? Yes. Even the most basic Surveillance Systems are able to be viewed remotely from most mobile devices. As long as there is a quality internet connection at your location you will be able to view your Surveillance System on any 3G/4G Smartphone (Windows Mobile, Android, IPhone, Symbian, etc.). CCTV - What is the picture quality like? There are two main types of technology available today. The Analog systems of yesterday and the new Digital Systems of now. 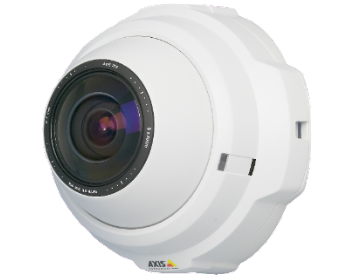 Digital (IP/Megapixel) systems are a much higher resolution than analog systems, but come with the drawback of a higher price point. Let our sales team show you the pros and cons of each and offer a fixed price estimate for both, then you can decide which is best for you. ALARMS - Can I access it on my mobile phone and have it send me notifications? Yes. Most systems are able to be configured to send alerts, notifications and snapshots via SMS Text and/or Email. ALARMS - Are the alarms monitored locally? Yes. Not all alarm companies are monitored in the same city, state or even COUNTRY as the alarm system is located. 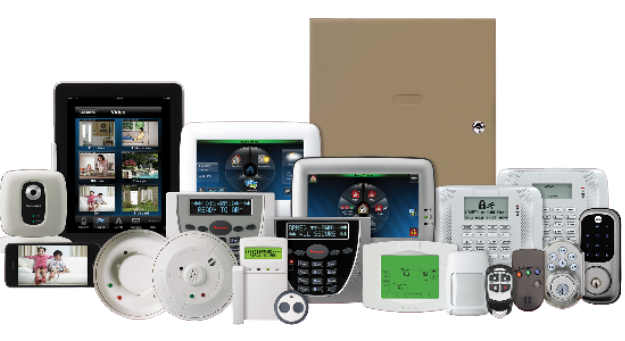 CSS is proud to partner with Alarm Central to monitor 100% of the residential and commercial alarm systems. ACCESS CONTROL - What exactly is access control? An access control system that is set up on your property acts as your personal electronic gatekeeper which allows for a security feature that does not affect the authorised employees or guests while at the same time denying accesss to unwanted visitors such as thieves or trespassers. This can dramatically reduce your exposure to theft and increases the safety and security of your employees, visitors and assets. ACCESS CONTROL - What happens when the power goes out? Typically keyed locks will remain in place on one or multiple doors so that the handset can be unlocked and entry/exit can still occur when the power has failed and the electronic latches are lock down. Special consideration is always made to local, state and national code for these parameters. ACCESS CONTROL - Can I access it from my phone an can it send me notifications? Yes. We support several manufactures that offer remote and mobile access to your access control or telephone entry solution.